For the new album “Stay Steel” now ex-TNT / Shy front man Tony Mills could be won as lead singer. 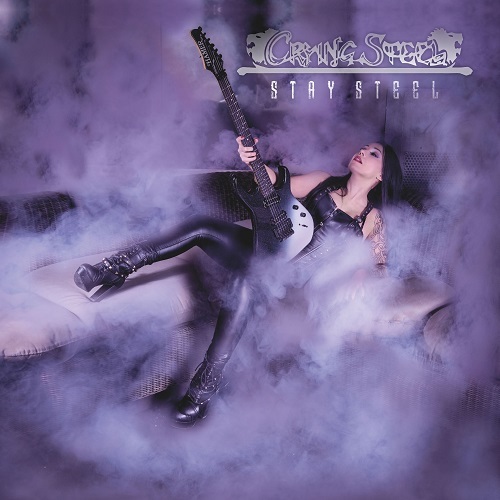 Stylistically, CRYING STEEL operate somewhere in the intersection of bands like Judas Priest, Saxon and Queensryche. Accordingly, classical metal is offered here in all tempo variations, ranging from worn hymns a là “Warriors” over fast up-tempo numbers like “Blackout” to the “Sail the Brave” all “flavors “Served.